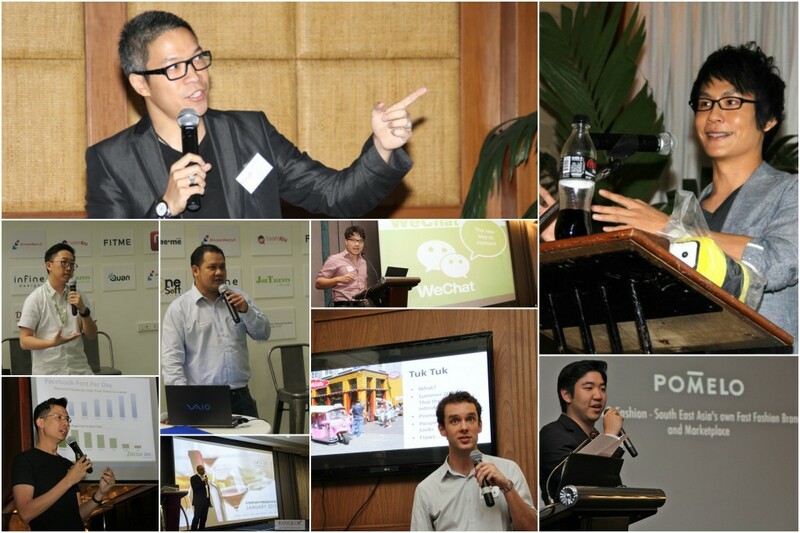 Bangkok Entrepreneurs has been playing an active part in the Thailand Tech & Startup scene for the last 6 years. 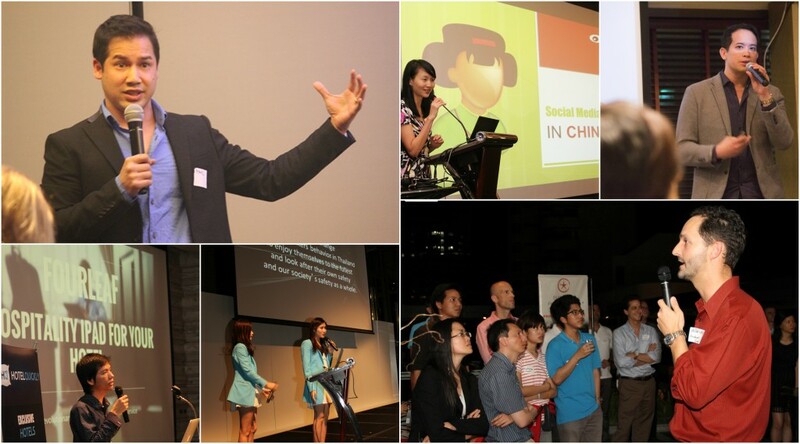 It is now a local brand, famous for its networking events, Startup launches, Tech conferences and workshops. 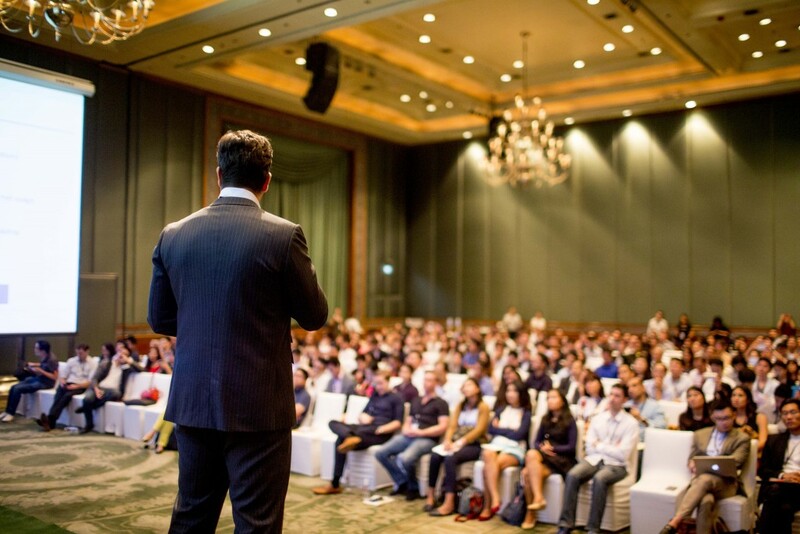 Every month Bangkok Entrepreneurs is gathering 100+ professionals for conferences and networking sessions. Our usual attendees include Startup founders, Tech entrepreneurs, IT people, VCs and investors. Corporate, universities, media and other organizations are also regular partners, attendees, customers or sponsors of Bangkok Entrepreneurs. 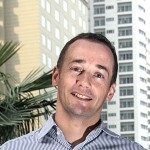 Bangkok Entrepreneurs has been the place of choice for several official launches for the Tech community. 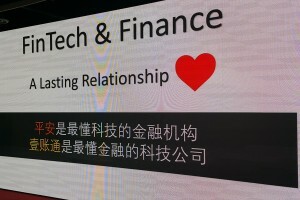 Several Tech companies and Startups have chosen our platform for their first official talk in English to the local Tech community, including Uber, Grab, Hotel Quickly or Washbox 24. You’ve heared it first at Bangkok Entrepreneurs! Bangkok Entrepreneurs has been the first organization to bring on stage in Bangkok companies like Google, Facebook, Line, Grab, Expedia, IBM Mobile Services, Amazon Web Services, Lazada, Zalora, Foodpanda, 11Street, Airbnb or Uber. 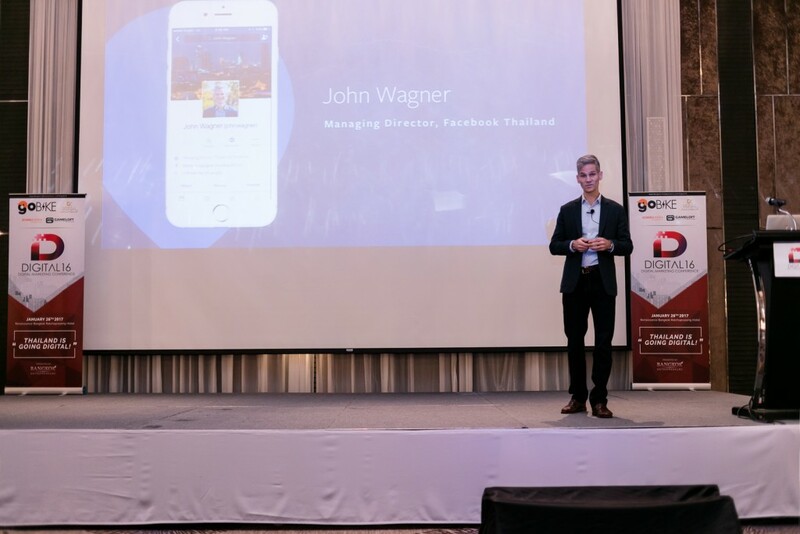 Thailand Startup Summit, Thailand Mobile Summit, Thailand e-Commerce Summit and the Digital conference have all been successful events gathering 500+ industry professionals from Thailand and from the region. But Bangkok Entrepreneurs is more than that! Bangkok Entrepreneurs claims a potential reach of more than 100,000 business professionals in Bangkok and beyond. 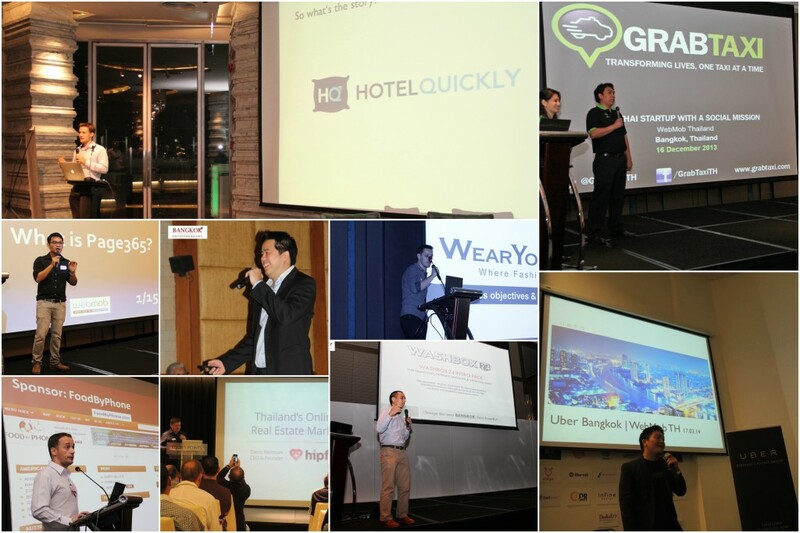 Bangkok Entrepreneurs is or has been a proud Event Partner of famous events such as TechInAsia, TEDX Chiang Mai, The New York Times Luxury Travel Conference, Slush Singapore, Tech Sauce Conference, Echelon Thailand, Echelon Singapore, the IoT Show, Seamless Thailand, Millennial 20/20 Singapore, etc. 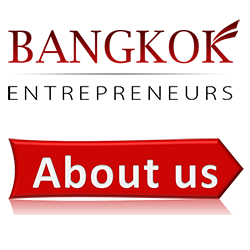 Bangkok Entrepreneurs is also a Facebook Group, a Facebook Page, a Twitter Account and an Instagram Account. WebMob Digital is our Digital Marketing workshop brand. We help Entrepreneurs and managers to better understand the challenges of the digital transformation and to start using social media, digital advertising and other internet tools. WebMob Digital is also on Meetup. Speaking at a Bangkok Entrepreneurs event is an opportunity to talk to and meet with the Thai and foreign business community in Bangkok. This is also for the speaker the opportunity to add Bangkok Entrepreneurs to his/her list of speaking engagement. 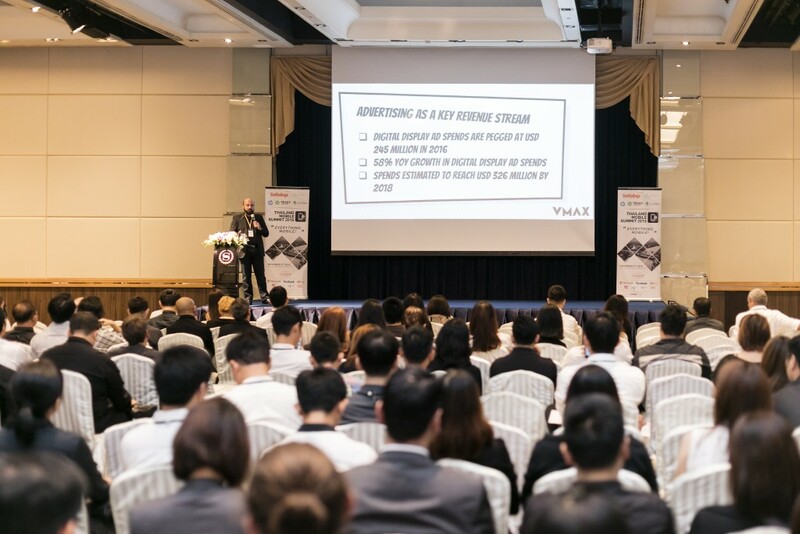 Sponsoring a Bangkok Entrepreneurs event is the best way to promote you company, brand, products or services to a young and diverse audience of Thai and foreign professionals living and working in Bangkok. Job seekers and employees looking for a career change. 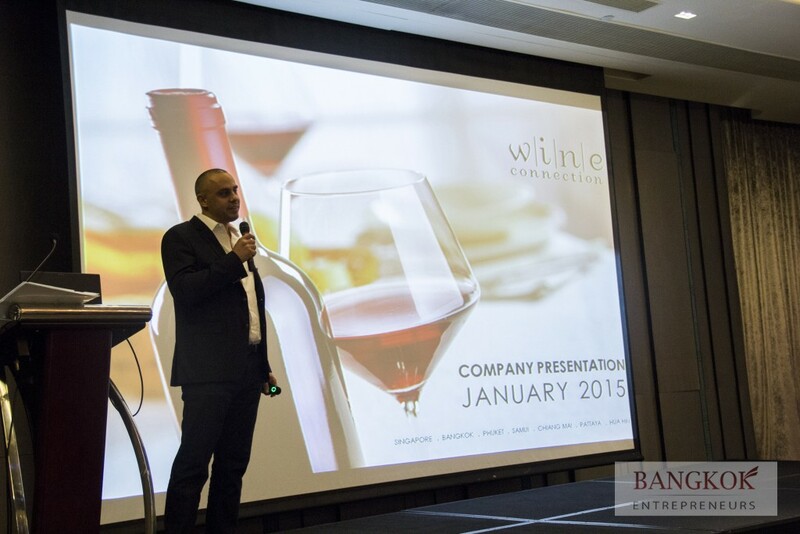 EVERYBODY has a good reason to attend Bangkok Entrepreneurs events! Looking for a partner to organize and/or promote your own event? Bangkok Entrepreneurs is able to setup successful third-party events or to promote them through our website, newsletter and social media. 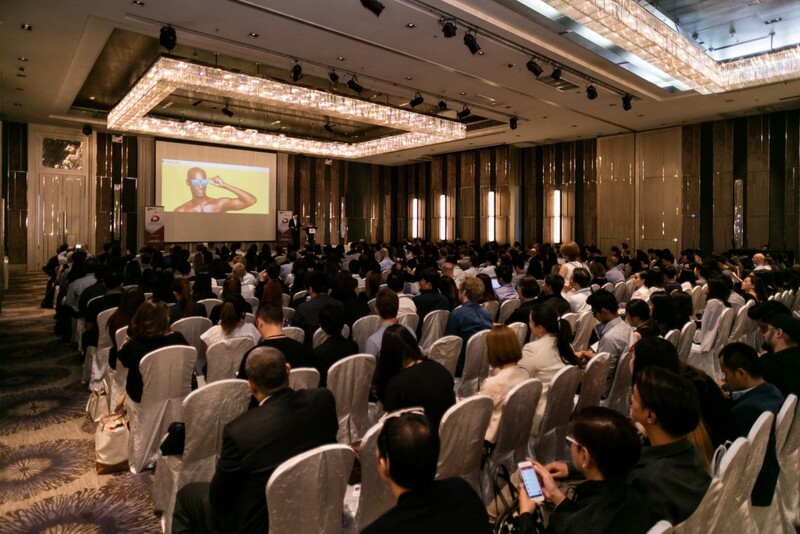 We have a strong expertise in organizing events in Bangkok, a large network of venues and speakers, and an audience following our news and announcements. Want to be a partner, a sponsor, a speaker? Contact us now! PS: Keep in touch! Follow us on Facebook!